In my last days in Raleigh, I came across a sign. 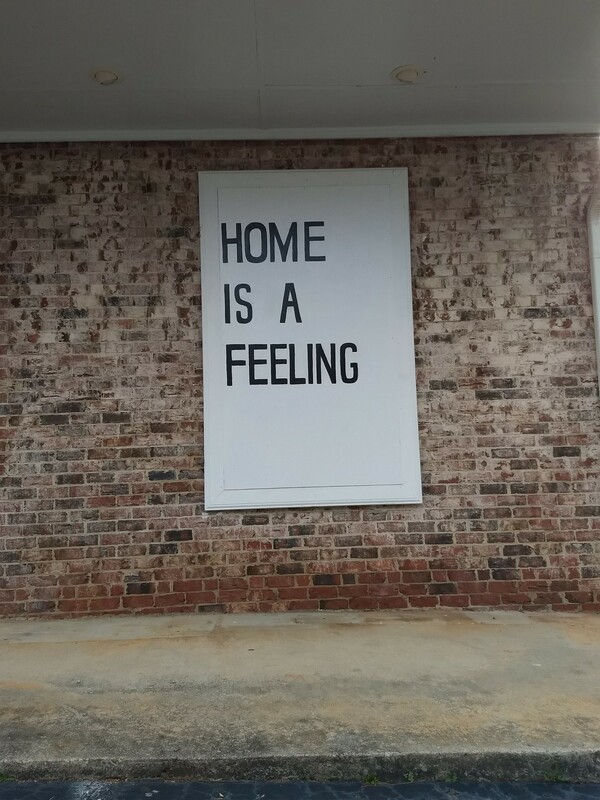 It said, “home is a feeling.” I gathered the words from that sign and held them close. When 2018 rolled around, and I needed to move to a place more affordable and more easygoing than DC, I chose Raleigh. (I had pretty strong help making this decision through the immense persuasive and logistical powers of one Nicholas Sailer). And Raleigh welcomed me in. My three months there were a constant flow of wonder. Raleigh isn’t charming like Asheville or Charleston and it’s not bursting with activity like New York or San Francisco, and it doesn’t have a big river, or ocean, or mountains like Boulder or Nashville. But Raleigh has its own magic, magic that draws twelve more people to move to the city each day. 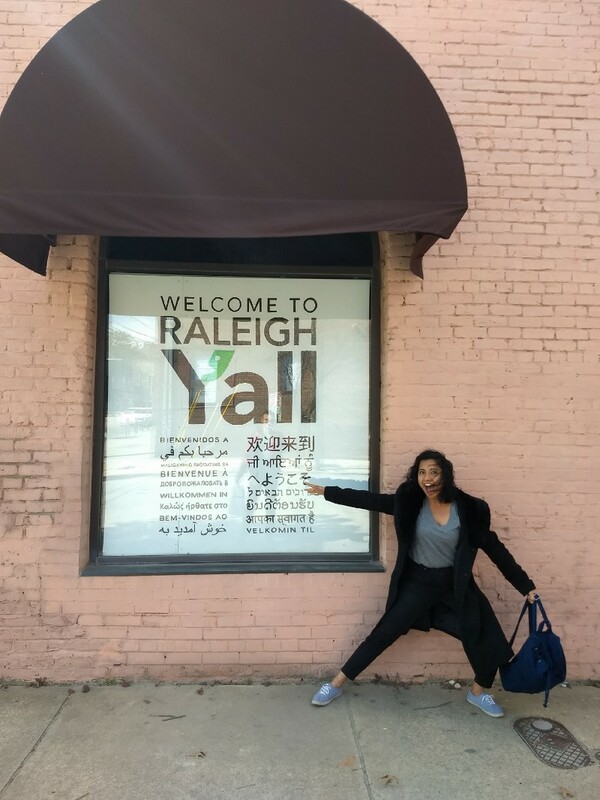 The theme I heard, over and over, was Raleigh is a place where people feel welcome and valuable. Where it is easier to figure out how to belong and contribute. Where a dream is within reach. This last piece, about dreams within reach, was visible across the city. I knew the dreamer behind almost every coffeeshop / bakery / restaurant / bookstore / art gallery / whatever I spent time in. On Monday I’d find out about the raw food joint founder’s plans to expand, and on Wednesday I’d hear that business was slow but looking to pick up from the pharmacy-café-concept’s owner and on Saturday I’d learn the founding vision of the guy behind a local media company. I felt connected to the city’s fabric. I think more than anything, what struck me most was the sense from everyone that “we have time for you.” I got connected to lots of busy people, and each of them shared time with me with a sense of ease and generosity that felt foreign after the self-inflated hustle of DC. At the quotidian level, the people behind the counter made time for conversation and banter and relationships with me. The guys at Raleigh Raw and I mocked up the pilot episode of a philosophical podcast. The ladies at Videri gave me a crash course on the art of chocolate, and the guys at Videri made me laugh more times than I can count. The ladies at Escazu brainstormed business ideas with me and lent me a laptop in a tech emergency. As I got into my second month in Raleigh, I started to feel a sense of existential concern for the city. 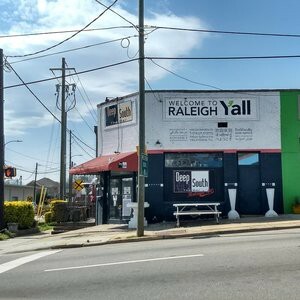 I observed the cranes and new high-rises and the statistics of “62 new people a day in Wake county — 23 in Raleigh alone!” I wondered how Raleigh’s version of southern hospitality, which I had come to cherish, would fare under the pressures of growth. More people = more demand for resources = higher costs and less time, was the basic math running in my mind. What happens when there are 15 impatient customers in line and you don’t have time to banter with the chocolate guy? What happens when rent is so high that only chains can afford to open new storefronts downtown? What happens when thousands of new people move in each year and they don’t know that Raleigh is about making each other feel welcome? Margaret Mead told us to have faith in the power of a small group of thoughtful, committed citizens. I have faith in Raleigh’s citizens because they have faith in Raleigh. 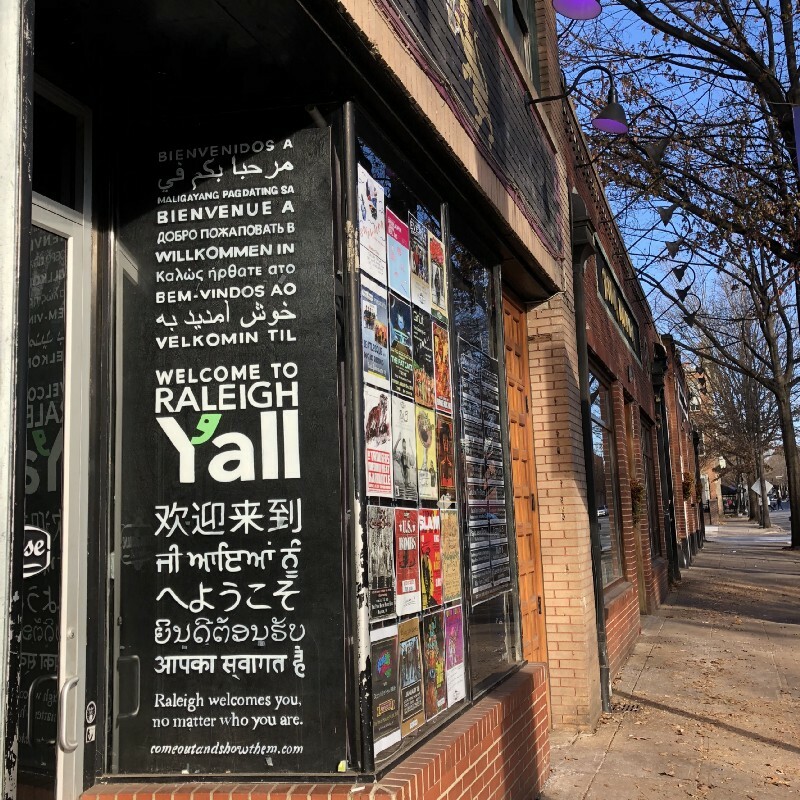 And so, as Raleigh and I part ways, I leave knowing that the next version of “Welcome to Raleigh y’all” will not be the same as what I experienced. It will be even better.